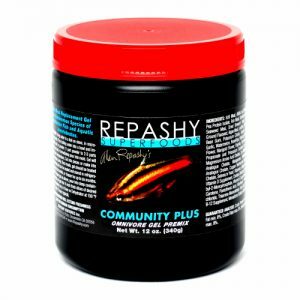 Repashy Community Plus 12 oz. 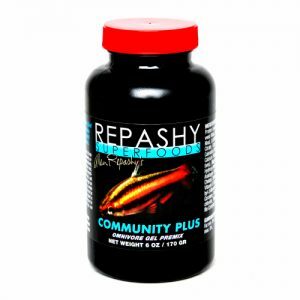 Repashy Community Plus 3 oz. 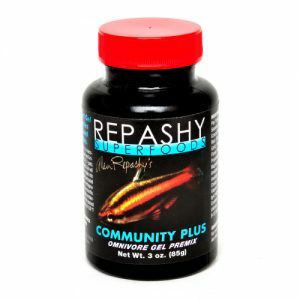 Repashy Community Plus 6 oz. 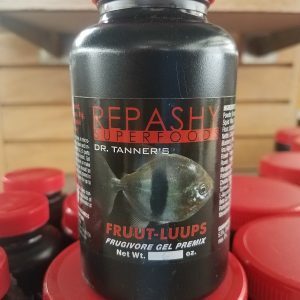 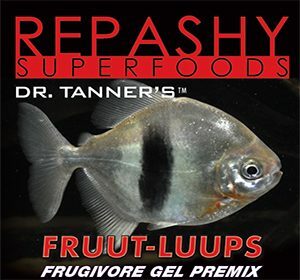 Repashy Fruut – Luups 6 oz. 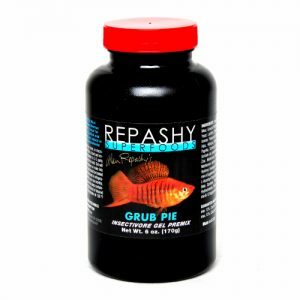 Repashy Grub Pie 12 oz. 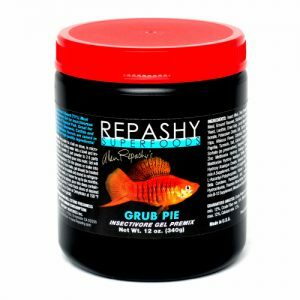 Repashy Grub Pie 6 oz. 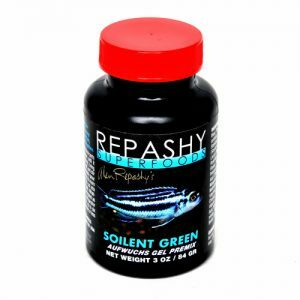 Repashy Soilent Green 6 oz. 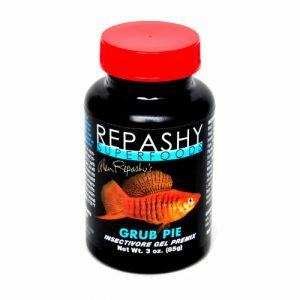 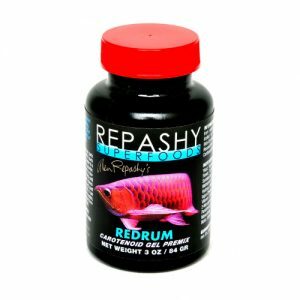 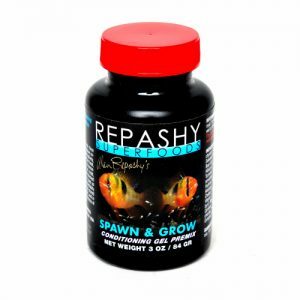 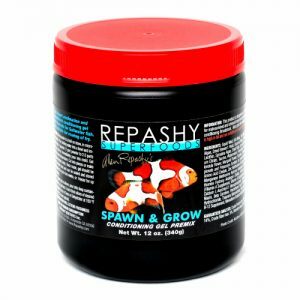 Repashy Spawn and Grow 12 oz.